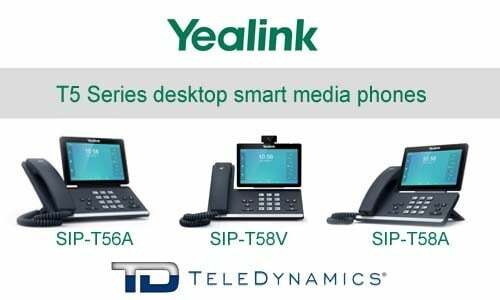 Back in May we reviewed Yealink’s innovative T5 smart media phones. Now, Yealink has introduced the Version 40 firmware upgrade for these phones, adding to an already impressive arsenal of features and functionalities. 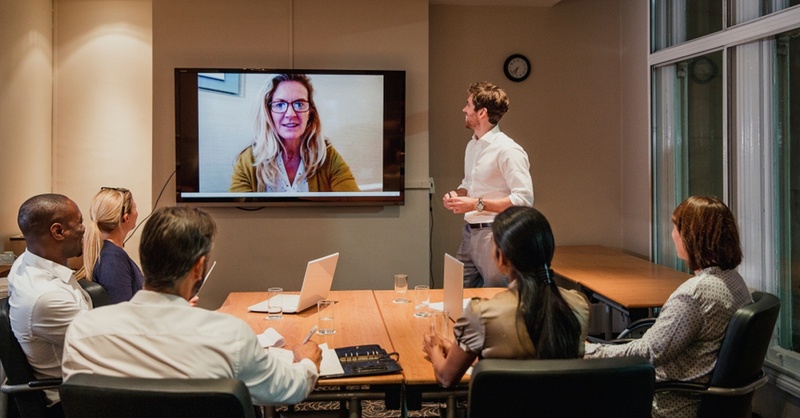 Thought videoconferencing was not for SMBs? Think again. 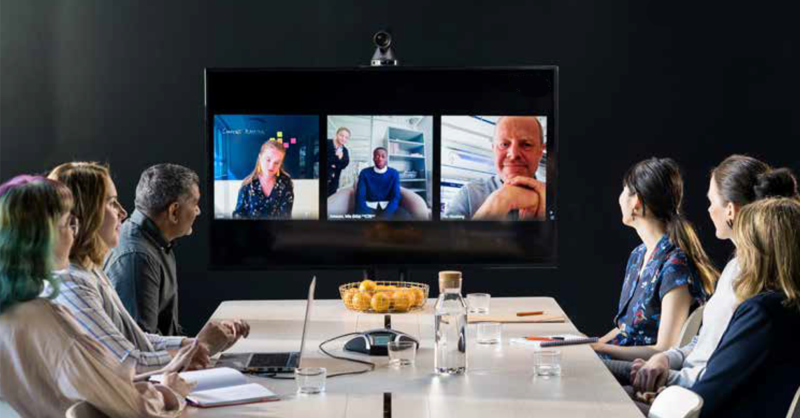 For many businesses, videoconferencing has traditionally been seen as being a pipe dream – something they would love to be able to utilize but cannot because of a variety of factors. 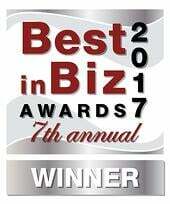 But not anymore: the videoconferencing marketplace is currently going through a major transformation. 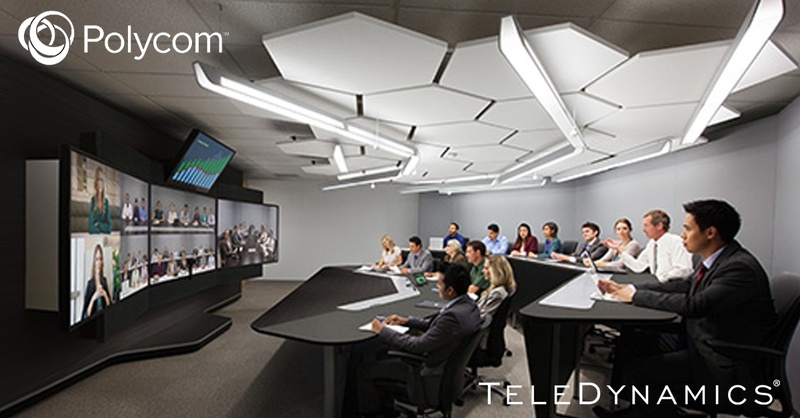 Last week, we looked at room-installed video conferencing systems. 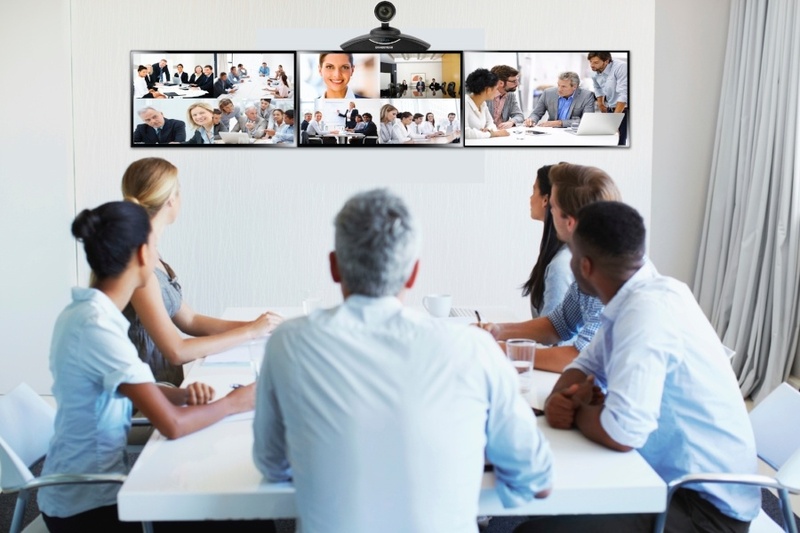 In this article, we look at video phones – and we’re not referring to a Beyoncé song, but rather SIP (session initiation protocol) endpoints that give users video-conferencing capability from their desktop. 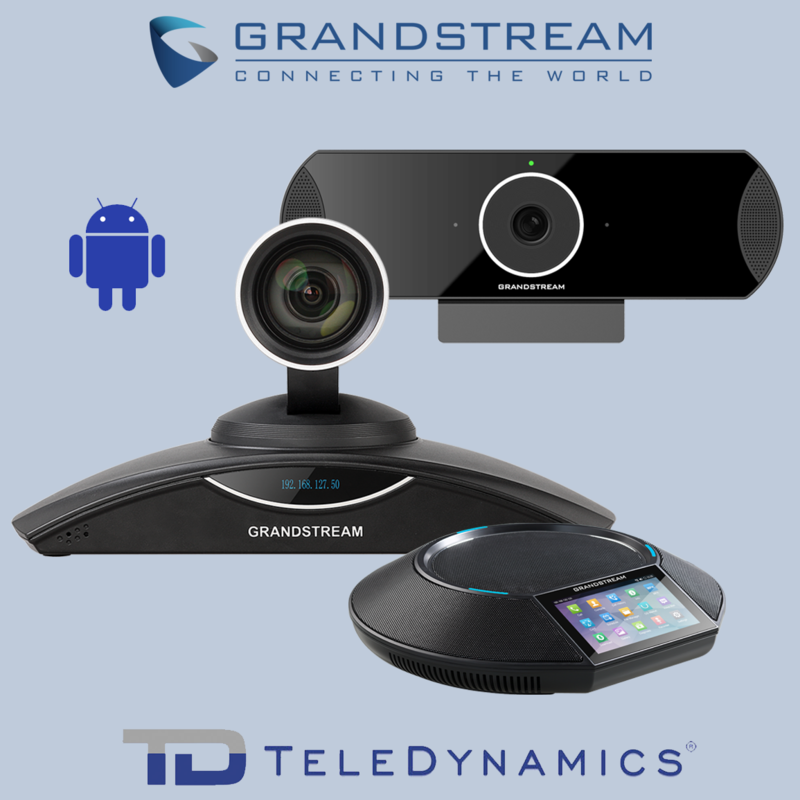 Here we offer a comparison between the Grandstream GXV3240 and GXV3275, and the Yealink T49G.